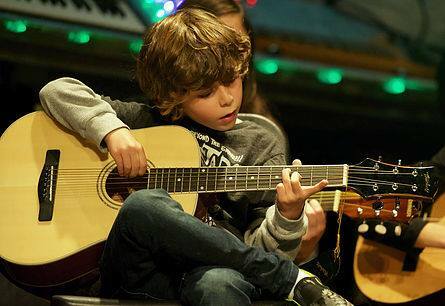 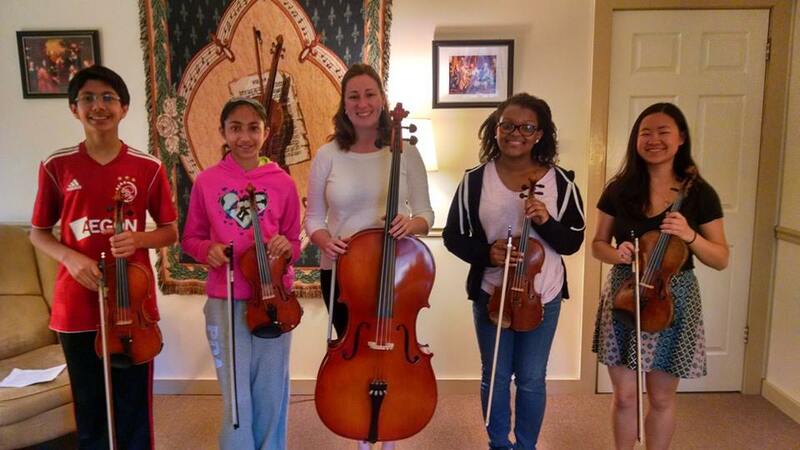 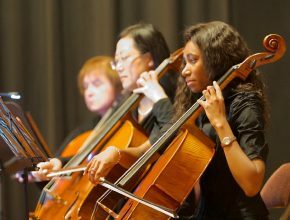 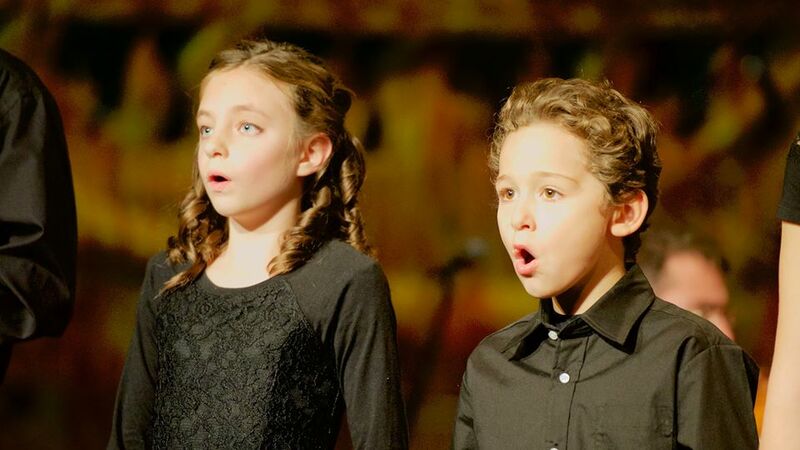 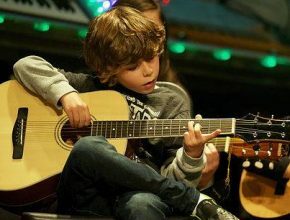 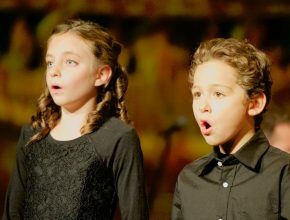 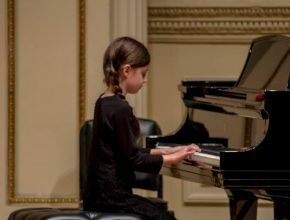 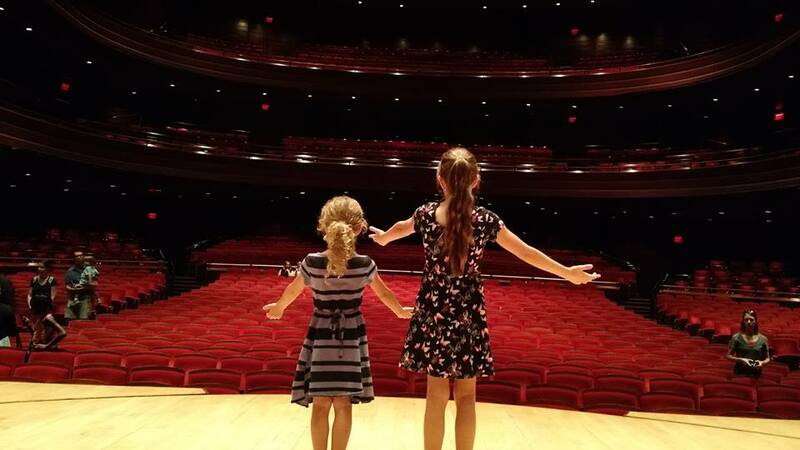 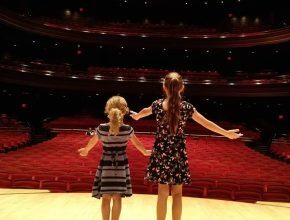 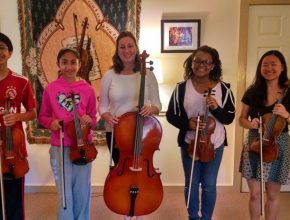 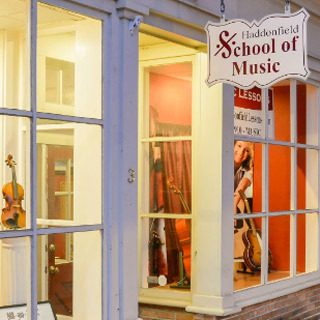 Haddonfield School of Music is the area’s top performance-focused music academy. 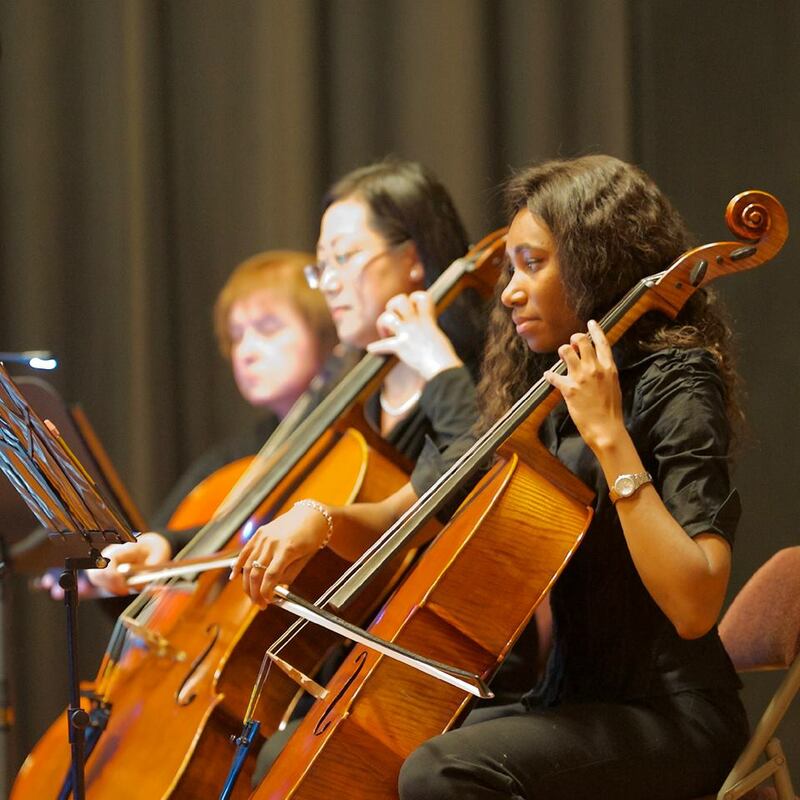 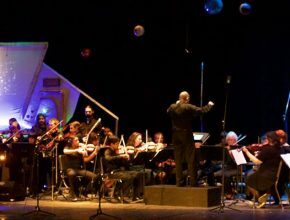 Students are encouraged to love music and share it with the world. 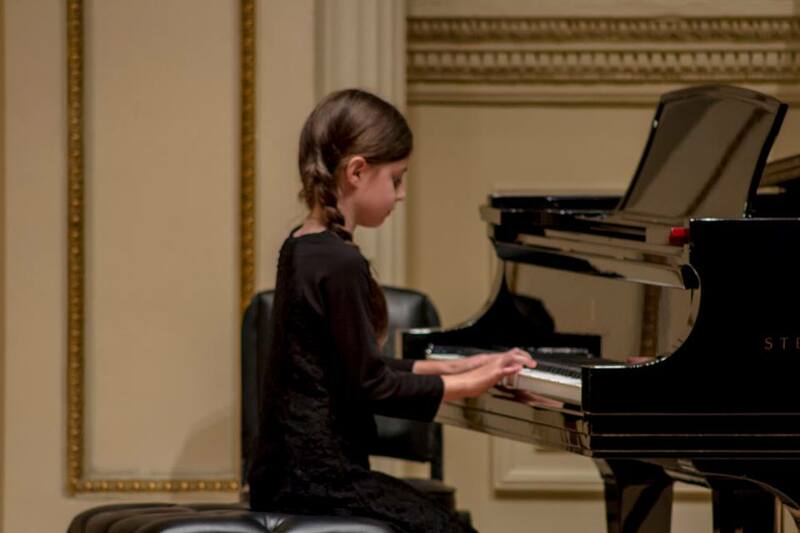 We have hosted intimate recitals, fully-produced concert productions and even a concert at Carnegie Hall!